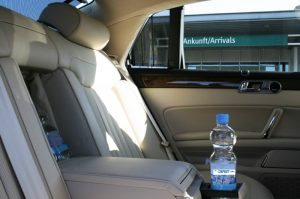 Our professionally trained chauffeurs have years of experience in the service of luxury passenger travel. In professional appearance and discretion, they also ensure a safe driving style. You will be guaranteed premium service in an appropriate style. 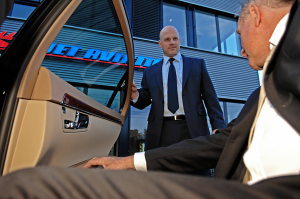 We are happy to take care of every detail, from hotel, flight or restaurant bookings, to professional chauffeur. Every step is done to make your experience as pleasant as possible.